What made you decide to join a dragon boat team? I joined a dragon boat team because it sounded fun and exciting and I love water sports. 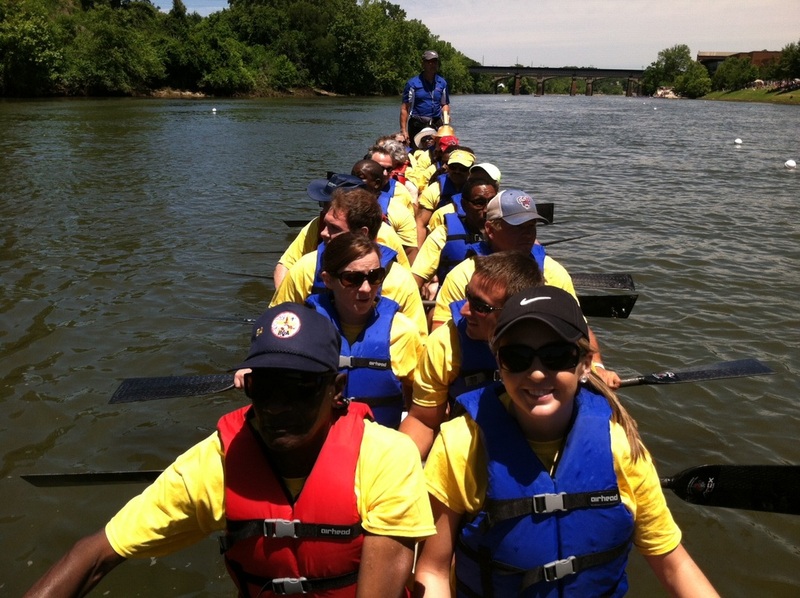 What was your favorite memory of your first dragon boat race? My first memory of my first dragon boat race was thinking "wow... did we win?" 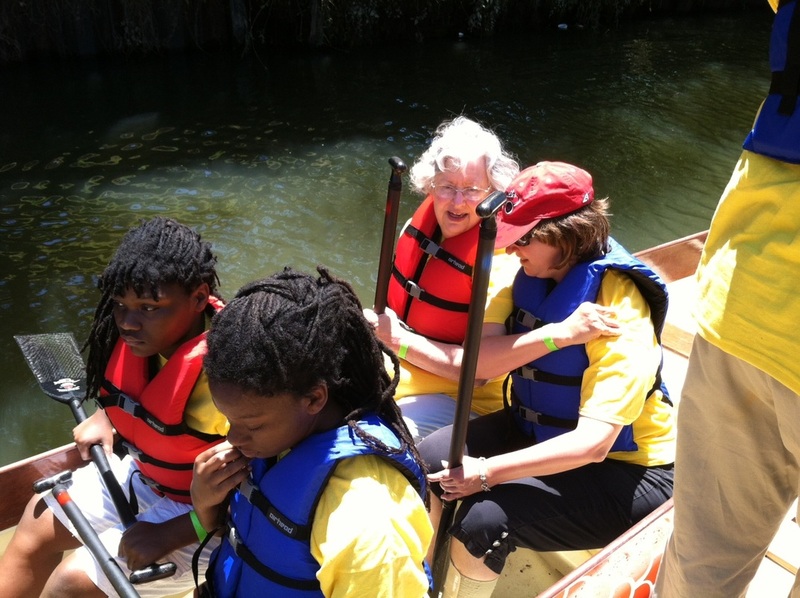 What is the secret to paddling on a visually impaired dragon boat team? The secret is to listen, find the rhythm and paddle, paddle, paddle (hopefully in sync with your team)! Do you see a future for yourself in dragon boating? Yes, you can save a spot for me on one of your teams when I retire to The Villages, FL. What would you give as advice to someone considering trying out the sport? Where a swimsuit, smile and enjoy. Michael is 53 years old and works as a Technical Expert at Social Security. His hobbies include swimming laps, riding a tandem bicycle, playing Beep Baseball and reading. It’s been almost 20 ears since losing his sight and he now considers being blind as normal. Michael says "I feel that I’ve become a better person since losing my sight; I‘ve become a better listener, I don’t judge people by their appearance, am more empathetic, read more and I don’t take things for granted." Midnight Dragons at the start line for their first race at the Uptown Columbus Dragon Boat Festival. Members of the Midnight Dragons loading their dragon boat.